Alright, you NEED to get your lips on these amazing Softlips Cubes! They are so moisturizing, buttery soft, taste yummy and smell amazing. They glide on so nicely and give you such a beautiful shine to your lips. They are addicting...my lips have never been so soft, smooth and luscious before. I keep applying my softlips cube all the time! 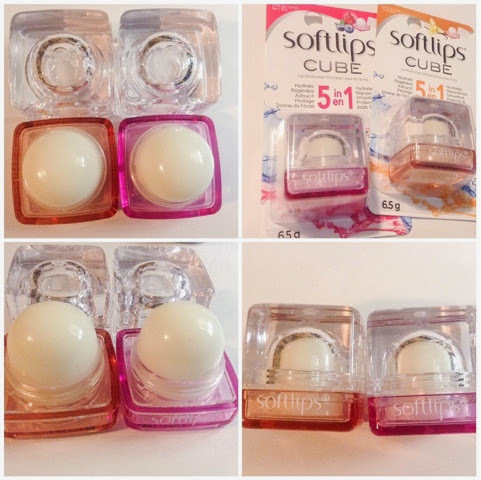 OK, so the lovely pr people for Softlips where generous enough to host this lovely giveaway for YOU to try these awesome softlips cubes!